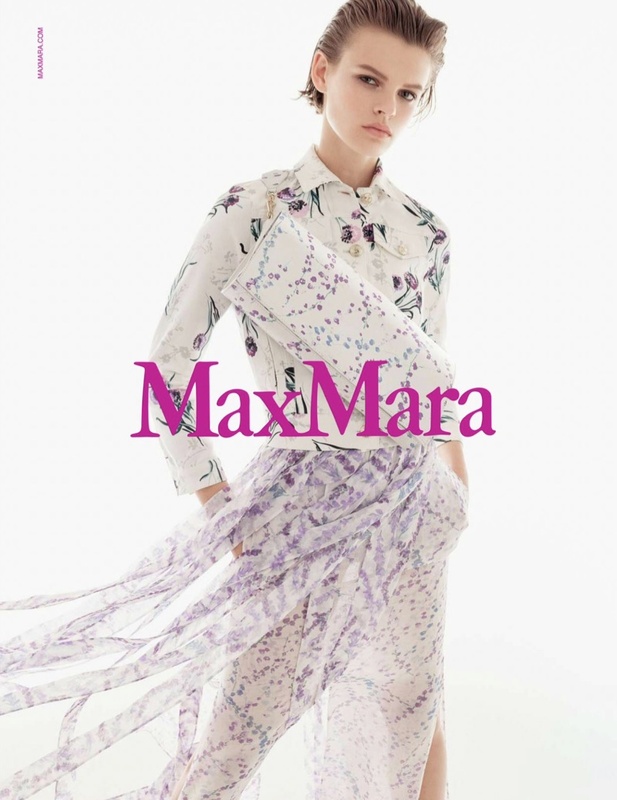 Girl of the moment Cara Taylor is featured as the face of Max Mara's Spring/Summer 2018 Campaign, and shows just why the frenzy surround her. The Alabama based teen model is photographed by the acclaimed fashion photographer Steven Meisel in studio images, and wears Max Mara's neutral tones. 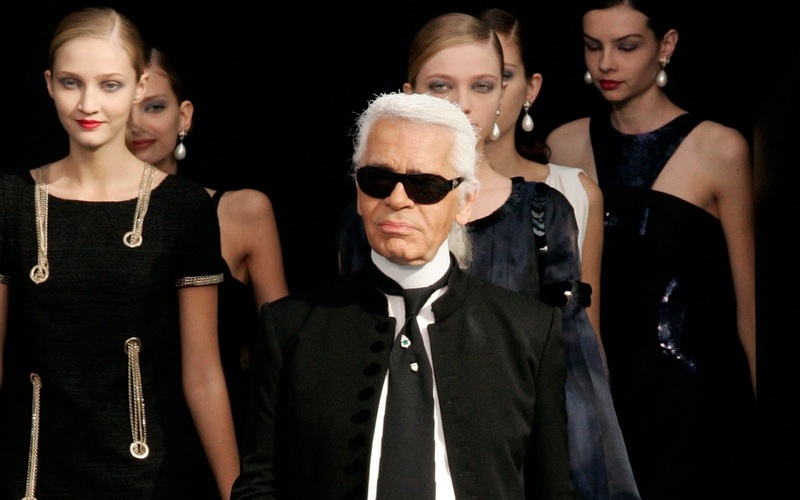 Showing off the high-end label's monogram's handbags with embellishments, Cara radiates sophistication and elegance. With makeup done by Pat McGrath, the model is a chic vision in Max Mara's lightweight blouses, sheer skirts and smart suits. Delicate prints, smart eyewear and sassy footwear is also featured in the campaign, and Cara smoulders as the latest star of Max Mara.